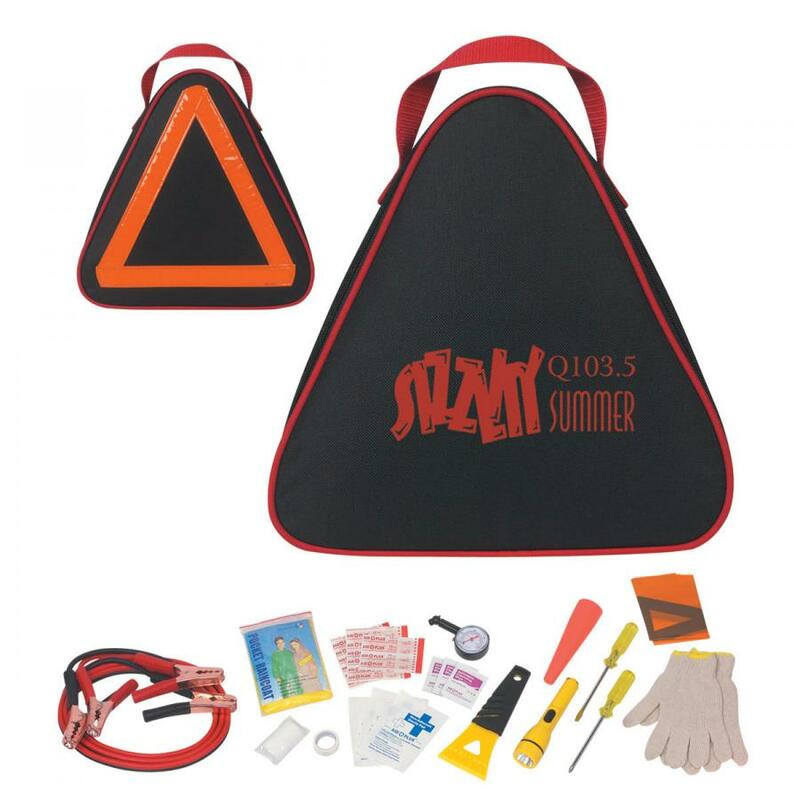 Promotional gifts come in all possible genres and price points. 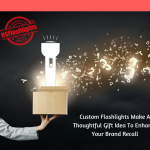 However highly functional gifts like custom flashlights can empower the brand position of people better than other logo items and can market their products and services more effectively. Your recipients will have a lot of opportunities to use these sources of light during night time, power blackouts or emergency situations. The more they use these logo items the more will be your brand visibility. The good thing about custom flashlights is that these versatile gifts come handy in promoting all types of brands and businesses as well. 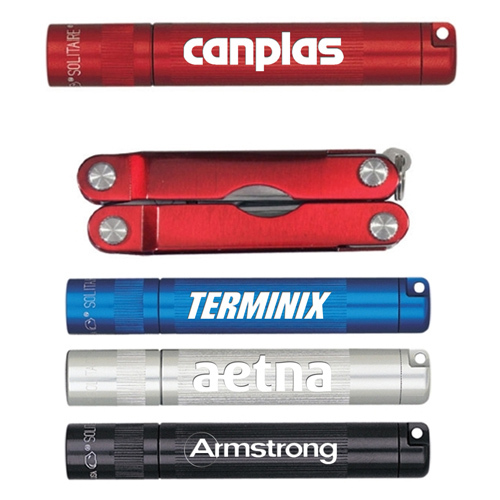 Custom flashlights are cost effective items that can be considered for budget friendly promotions. 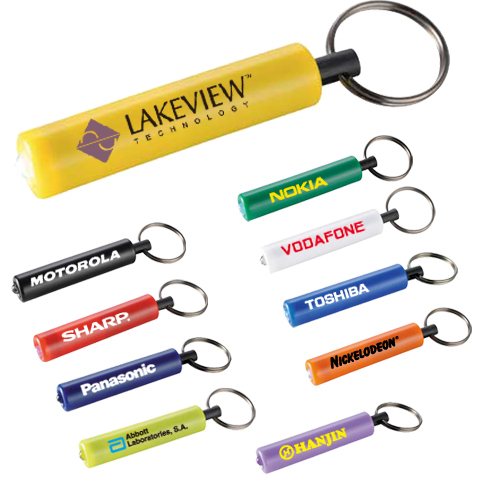 Offered in a range of models that range from the little keychain flashlights to the iconic maglites and the classic metal flashlights, these custom gifts are available in all price points and will let you stretch your promotional budget the best possible way. Flashlights make daily use items that will come handy 24 x 7 irrespective of the season or geographical barriers. Flashlights come handy not just outdoors but also inside your home or car to search for lost items or explore the dark attic. There are flashlights with magnetic base that can be attached to surfaces to enjoy hands free convenience. 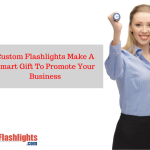 Having a flashlight in hand will make everyone feel reassured and safe and by putting your brand on these custom gifts you can enhance your goodwill. 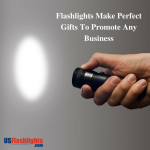 Flashlights are gender neutral and versatile gifts that can be used to promote all types of brand and businesses irrespective of age or gender differences of your target audience. Custom flashlights that are made of LED technology are environment friendly, which will save energy and save the planet. 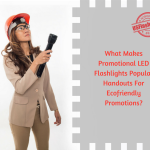 So, if you are looking for an ecofriendly flashlight that will enjoy a high retention, look no further than LED flashlights that are made to last long and look great. The best part is that these thoughtful gifts will highlight your corporate responsibility and commitment of giving back good things to the society. Custom flashlights are small and handy, which makes it easy for your recipients to carry it around. 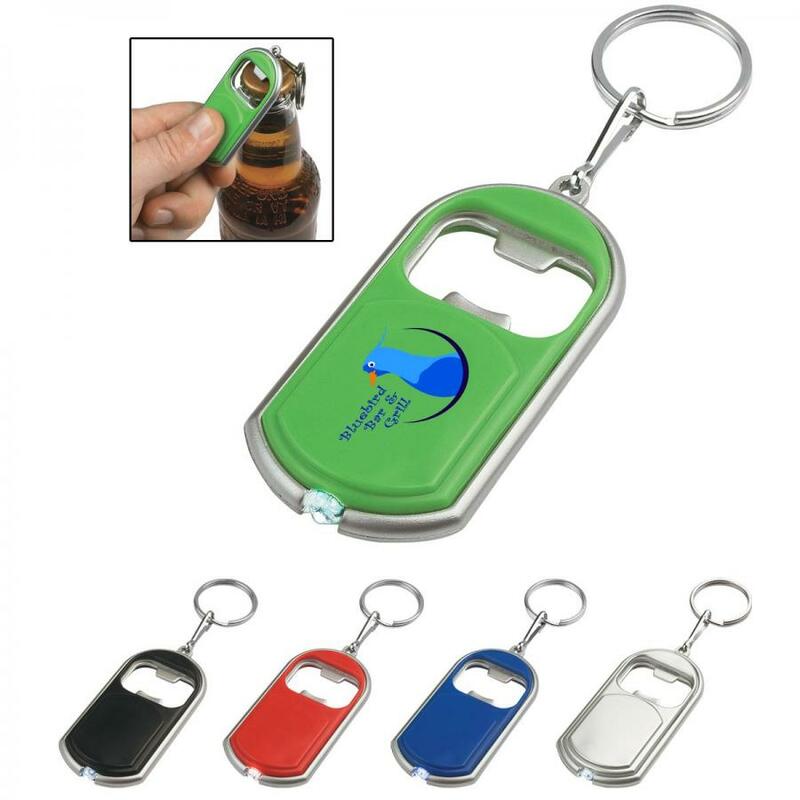 Models like carabiner flashlights that can be attached to the backpack straps or purses will take your message to a wider audience. Flashlights are long lasting and will continue to make impressions for a very long time without any repeat effort or investment. Products like flashlights ensure an assured ROI, which gives more value for your money. 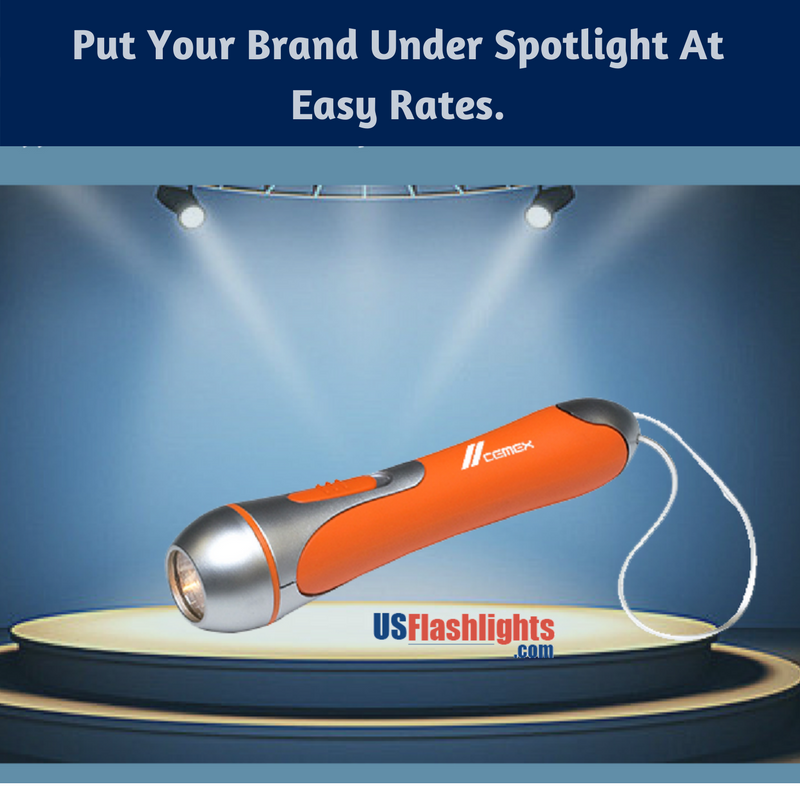 Now that you have an overview of the advantages of custom flashlights, make sure to make these crowd pleasers part of your marketing swag.